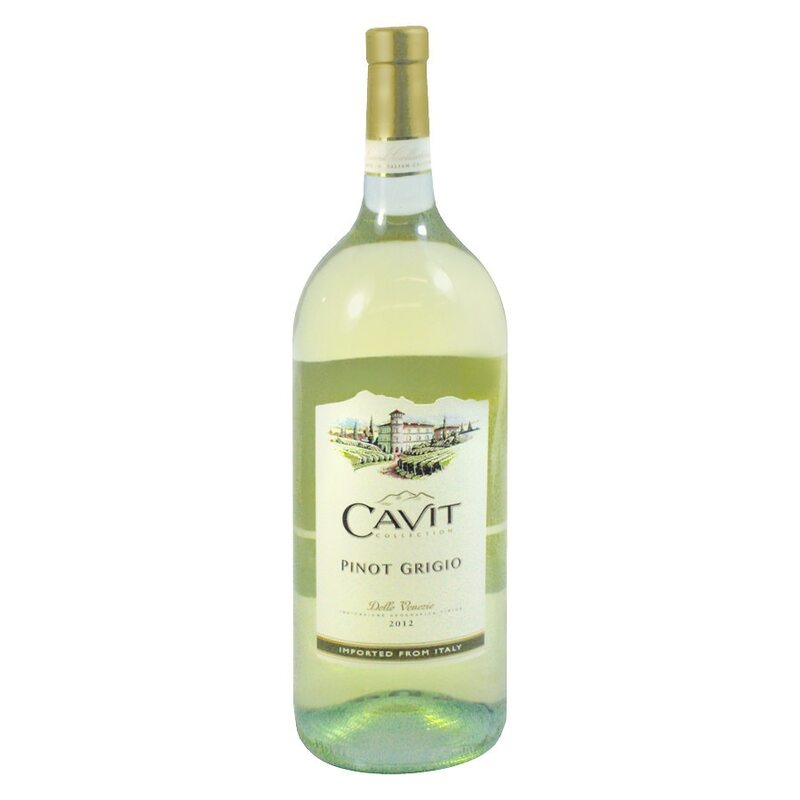 This refreshing wine originates in vineyards located at the foothills of northern Italy's spectacular Alps, home of some of the world's finest pinot grigio. With over a half-century of winemaking expertise and a passion for quality, Cavit proudly presents this remarkably versatile wine. Elegant, crisp and refreshing, with a delicate floral aroma and flavors of citrus, apple and pear. 12% alc. by vol. It is best served well-chilled. © 2014 Cavit S.C.